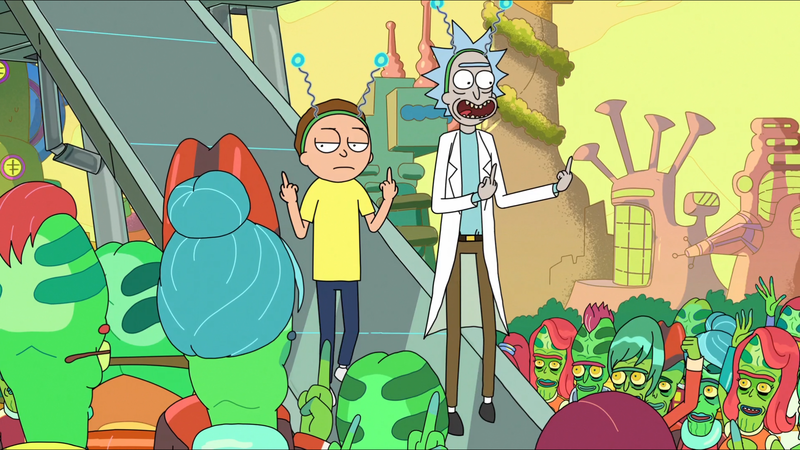 anyone here who has not watched rick and morty? I assume all right thinking people of the world have already seen it. Everybody here likes Rick and Morty. Anyone here ever go to Five Guys?